Tour St-Bonnet, blending equal parts merlot and cabernet is delicious in 2015, and very much one for lovers of traditional claret. Quite traditionally-styled, with cassis, subtle spice and cedar. 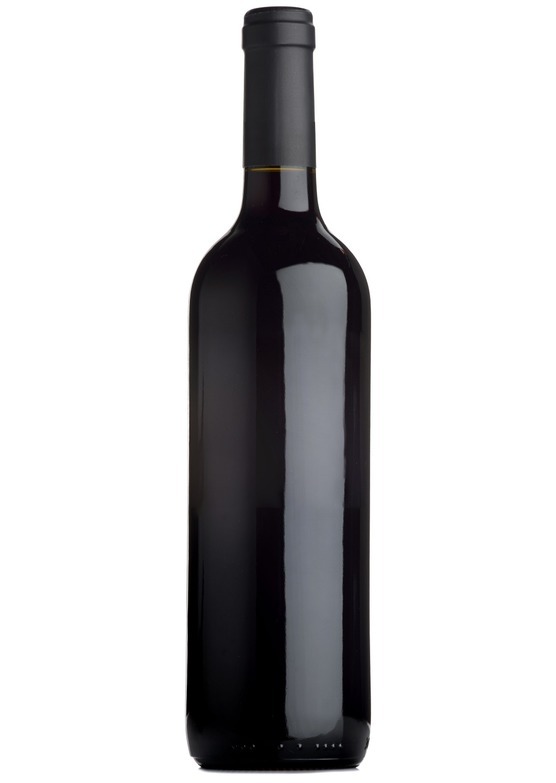 Has an appealing poise, not too bold and showy fresh and supple of texture with an understated charm. This is the classic luncheon claret and very in-tune with the British palate. Classic Médoc.